Don't get me wrong I'm a huge fan of RPG games but when it comes to those made in RPG Maker, I'm not usually a fan. 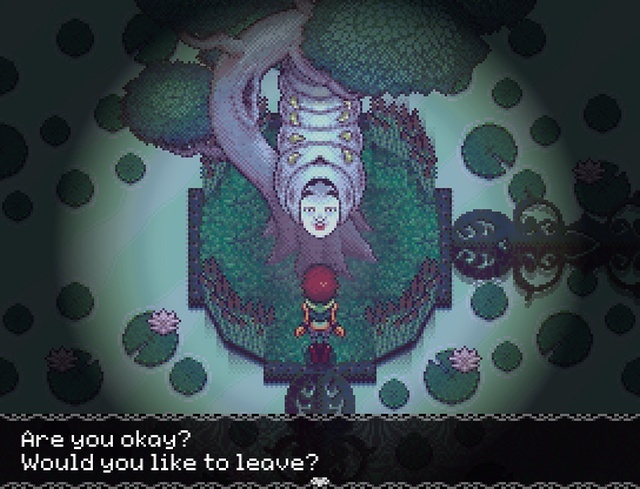 Many are extremely stale and lacking not just in the graphical department (even for retro standards) but most that come to us don't play any different to any other RPG Maker game we've seen! Hell...We get so many that we try to pick one that really appeals to us. So here we are with a horror RPG using RPG Maker called ' Stray Cat Crossing ' by Team Fridge, that's now going through a Steam Greenlight campaign. 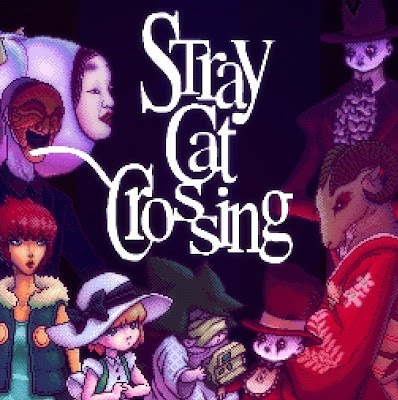 With lovely 16bit pixel graphics reminiscent of the SNES and GBA titles and an original ambient soundtrack all wrapped up in an anime vibe , the story of Stray Cat Crossing revolves around you trying to get a little sad girl called Cat back to her home. What seems simple enough ends up as a story of horror as you'll encounter bizarre monsters such as giant masked caterpillars, ethereal places, and heart-wrenching secrets about Cat and her family. So certainly appealing for any RPG Maker user and even more so to those of you looking for a uniquely designed RPG with cunning creatures, challenging riddles, puzzles and much more with nearly 2 hours of game play. But if that's not enough and you want more, the developers even have a demo for you to try before you give them the Steam Greenlight success they are aiming for.